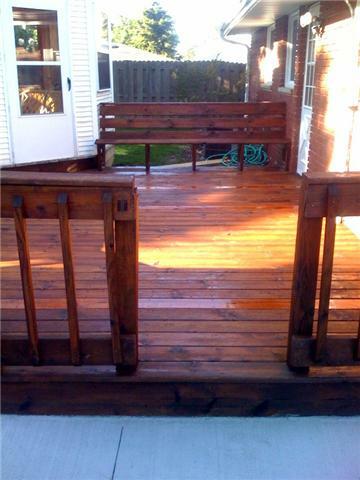 This deck was in rough condition but with Midwest Maintenance’s wood restoration service we brought this deck back to life. 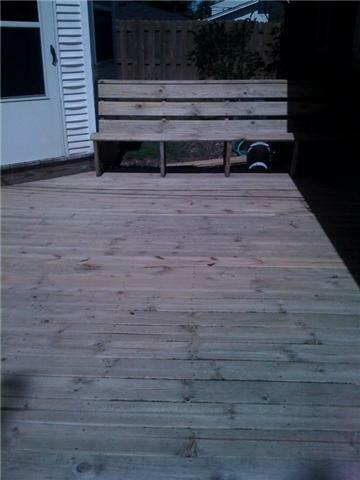 Deck sealed with a Redwood stain. Click here for deck cleaning information.